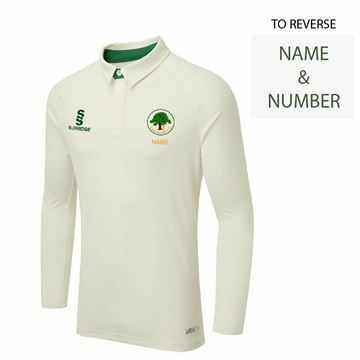 Grayswood CC Senior/Junior Ergo Long Sleeved Playing Shirt with club logo embroidered to left chest name embroidered underneath club crest - optional name printed to reverse in Green. Please can members contact Adrian Kent (kentaj@aol.com) to confirm your preferred number before ordering. 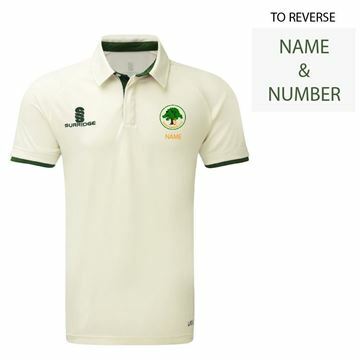 Grayswood CC Senior/Junior Ergo Short Sleeved Playing Shirt with club logo embroidered to left chest name embroidered underneath club crest - optional name printed to reverse in Green . 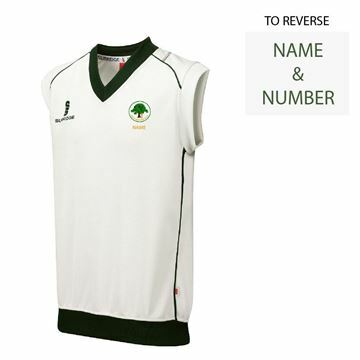 Please can members contact Adrian Kent (kentaj@aol.com) to confirm your preferred number before ordering. 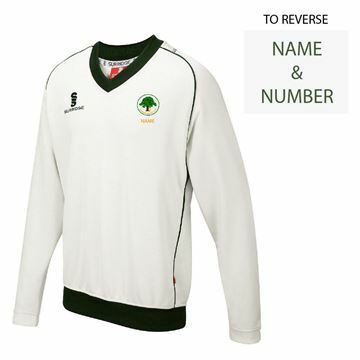 Grayswood CC Sleeveless Sweater Senior/Junior with club logo embroidered to left chest name embroidered underneath club crest - number printed to reverse in Green.Please can members contact Adrian Kent(kentaj@aol.com) to confirm your preferred number before ordering.